International photography workshop ‘Nightless Night Endless Light’ was held for the first time in Saariselkä on July 1-3, 2016. The summer weather in Saariselkä favored the event and participants got to photograph the magical midnight sun in the top of Kiilopää fell. Australia’s firs professional Instagrammer Lauren Bath (@laurenepbath) visited Saariselkä now for the third time, this time aiming to share her knowledge on social media with the workshop participants. The two Finnish experts were Konsta Punkka (@kpunkka) and Pertti Turunen. Punkka is probably the most popular Instagrammer in Finland at the moment with his 740 000 followers. Turunen is a well-known local photographer, excels in capturing the arctic light into his photos. The purpose of the event is to bring together people interested in photography and get more visibility to the Inari-Saariselkä region in social media. The official Instagram account of Inari-Saariselkä @exploreinari had about 7100 followers at the beginning of the event and, after the weekend, this number continues to grow significantly. Photos of the weekend can be admired on Instagram with the tag #inarinightlessnight. Workshops were held in different parts of Saariselkä. For food photography, restaurant Laanilan Kievari offered an excellent setting with their enticing dishes. The animal photography took place in the Kamisak husky farm and the last day was entirely dedicated to social media. ”For an event that was held for the first time, it went really well and we drew a nice number of participants to Saariselkä. Feedback from the participants was positive and there is certainly a need for this kind of events. Now we are beginning to plan the next year’s event with new ideas”, says Project Coordinator Johanna Alatorvinen. The event is part of the ‘Arctic Light International Events’ project. 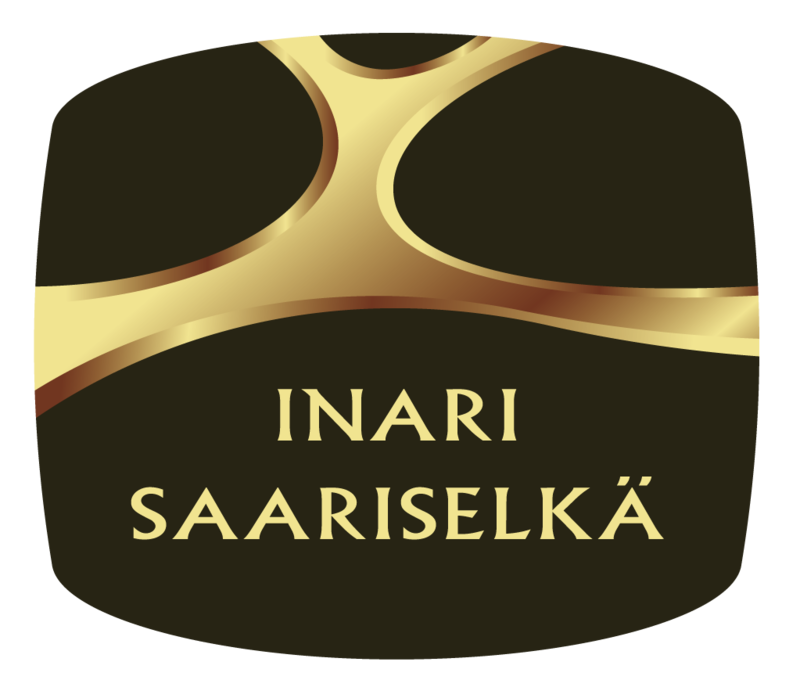 The project aims at developing and creating new international events for Inari-Saariselkä region. The two-year-project has received funding from the Regional Council of Lapland, Inari Municipal Business & Development Nordica and Inari-Saariselkä Tourism Ltd.